On Set picha. On Set picha. 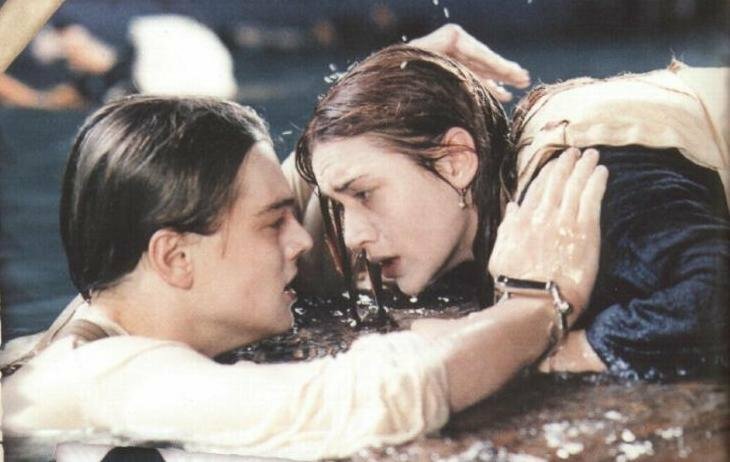 Wallpaper and background images in the Titanic club tagged: titanic james cameron rose dewitt bukater jack dawson kate winslet leonardo dicaprio rose & jack movie 1997. This Titanic photo contains rifleman, kijani beret, vikosi maalum, askari wasomi, askari wa wasomi wa green beret, and vikosi maalumu. There might also be navy muhuri, muhuri, and muhuri wa jeshi la majini.